either for you or a loved one, is not a decision that is made lightly. 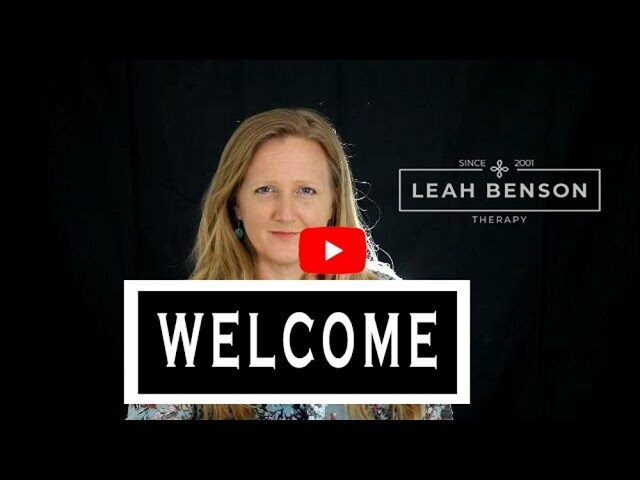 Leah Benson is a Licensed Mental Health Counselor committed to providing compassionate, effective psychotherapy to an exclusive group of highly motivated people. Stop searching for happiness and start living it. Get your own copy of Emotional Utopia today. Do I want to put off being happy any longer than I already have? Great relationships and health are built on a foundation of balance. In Emotional Utopia, Leah Benson shows us that by engaging both our bodies and minds through her practical method, we can gain that balance and achieve lasting happiness and emotional satisfaction." Q: WHAT IS PSYCHOTHERAPY AND HOW DOES IT WORK? A: Simply. It is a process in which you work with a trained professional to bring about positive change by alleviating negative symptoms, including, but not limited to, anxiety, depression, sexual problems, anger, substance abuse, and dissatisfaction with life or relationships. Based on who you are and what will work best in your case, the therapist will customize a plan that will help you reach your goals. Read More. Q: WHAT IS GROUP PSYCHOTHERAPY? A: In group therapy, you learn that you are not alone in experiencing problems with life. You can experiment relating to people differently in a controlled environment. A group leader guides and protects the group. Group therapy also allows you to learn from the experiences of others with similar issues. This allows you to understand more deeply how other people view and interact with the world. Q: HOW DOES THERAPY WITH YOUNG CHILDREN WORK? A: Children communicate their thoughts and feelings through play. A trained therapist is able to understand a child’s inner world, feelings, and frustrations by observing and participating in the child’s play. Much of the work of therapy occurs through fantasy play, however, the results are very real and transfer directly to the child’s life. Read More. Q: WILL THERAPY WORK FOR ME? A: Yes. Therapy will work for you if you commit to the process and put your “all” into it. The experience is different for everyone, as is the outcome. But ultimately, you will meet your goals if you stick to the plan. Read More. Q: WHAT DOES THERAPY COST? A: My fees are comparable with my training, experience, and the fees charged locally by psychotherapists. When you call me, I will discuss fees with you. Read More. A: I do not take insurance, but will provide you with receipts that you can submit for reimbursement. Each insurance company and plan is different, so check with your provider to determine if and to what extent “out of plan providers” are covered by your insurer.